This is just a short entry, but I want to share with you this quote from Joell Dunlap, spoken during her presentation at Square Peg Foundation’s fundraiser this past month. Square Peg Foundation has been mentioned on this blog before for their use of Thoroughbreds in innovative horse-assisted therapy, which is one of my very favorite things, and their work continues to impress me, as they help children and adults deal with emotional and physical barriers, all with a team of rescued horses. Equine therapy is the noblest form of horsemanship. Horses are expensive, and the things that we love to do with them are expensive, like horse showing, or eventing… even trail riding can be expensive, with all the gear and interesting rubber horseshoes to give your horse comfortable traction in the backwoods hinterlands and of course the gas that it takes just to haul your awesome rig to the fabulous mountains where you are going to go on a two-week epic horseback adventure (this may be a fantasy of mine peeping into this blog post). But most readers are going to agree with me on this: their horses are their therapy. 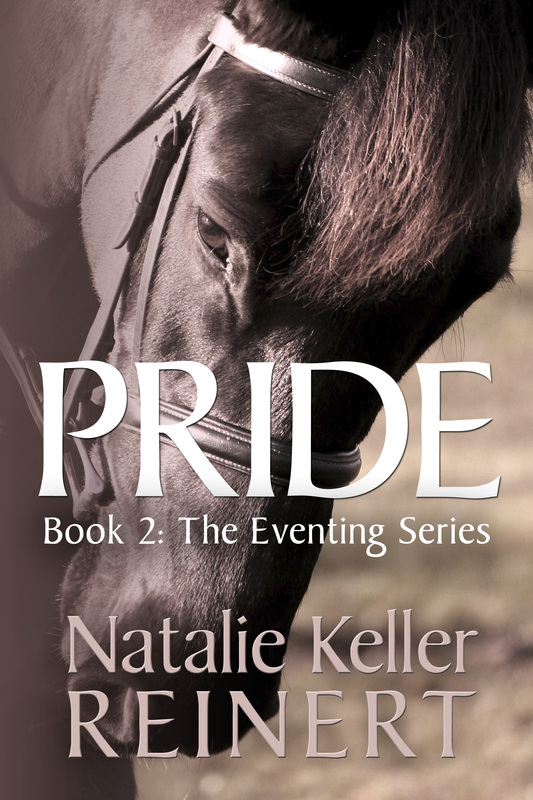 Their horses are their friends, their decompression time, their shoulder to cry on, their refuge from the outside world, their pride and their joy. And that’s true before the training, before the saddle-fitting sessions, before the longe-line lessons (and, tellingly, still true after the longe-line lessons). One could argue that all horses are therapy horses. Dunlap’s statement rings true, though, because it takes all that one step further. Step away from the pursuit of the ribbon, step away from the chase for the cup, and ignore the questions of value, and train that horse for one purpose: to give pleasure. To give comfort to the sad. To give closure to the hurt. To give understanding to the damaged. To give friendship to the lonely. To give happiness to the unhappy. To let the horse do what he is truly best at: not at galloping, or jumping, or complicated dressage movements, but to share his nobility and simplicity with the people who need it. Or maybe just lend them a feeling of power and a fun afternoon. I love horse sports. I have a wall full of ribbons and I have a dressage coat in my closet that hasn’t been worn in years but, I reason, dressage coats never really change in style, and eventually, I’ll shrug it on again and go out, heart in my mouth, weight in my seat-bones, to see if I can collect a few more of those worthless blues. I love the horse business. But all of you people engaging in equine therapy? I salute you. That’s where the true value of a horse shines brightly, and there are no dollar signs. I have enjoyed all your posts. This one especially touched my heart. Good job! But, also, it is so noble that they can be used to help a child feel something better than what their lives, thus far, have offered them. My horses are my therapy, I realize that every day I ride my mare. She talks to me all the time and has really bonded with me. My gelding is pretty much retired so he just wants to hang out with his friends and eat and doesn’t seem to have time for me 🙂 They’ve both taught me so much. Oh so true!! Great post and a salute to all those involved in therapy… Both 2 and 4 legged. What I miss most @my beloved boy is the hours spent just enjoying each others company. Thanks for sharing all your posts! Look forward to them.